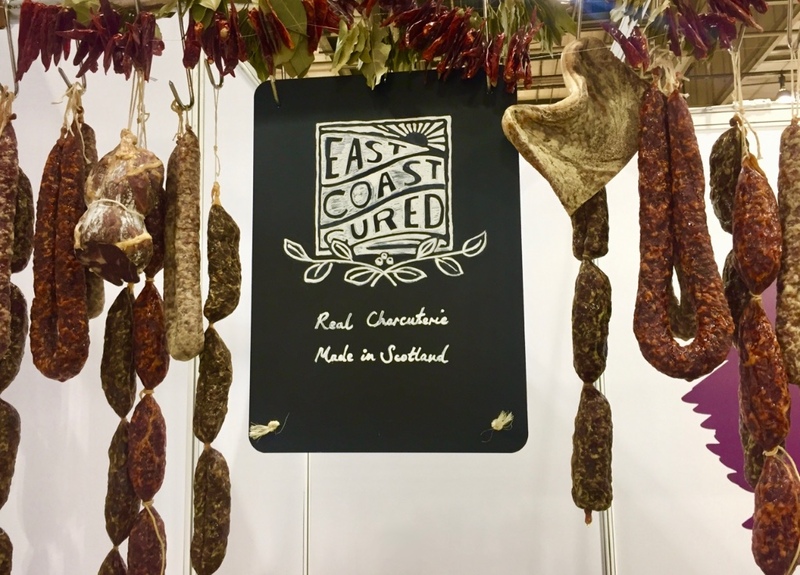 East Coast Cured is real charcuterie, as it should be – locally sourced and high welfare produce expertly handled using as much of the meat as possible, showing great respect for the produce. 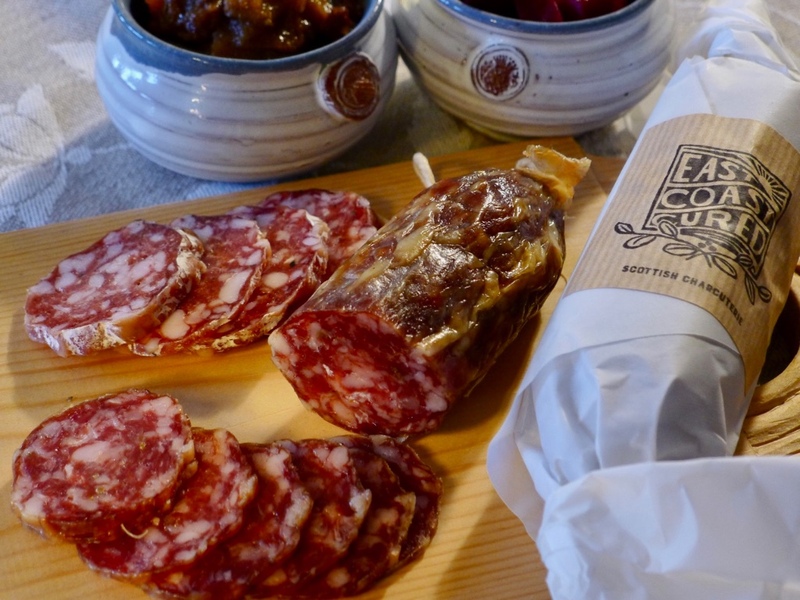 Their salamis, bresaolas, pancettas, and whole cuts from belly to back are fast becoming the must-have on charcuterie platters, using a range of venison, beef, pork and poultry. 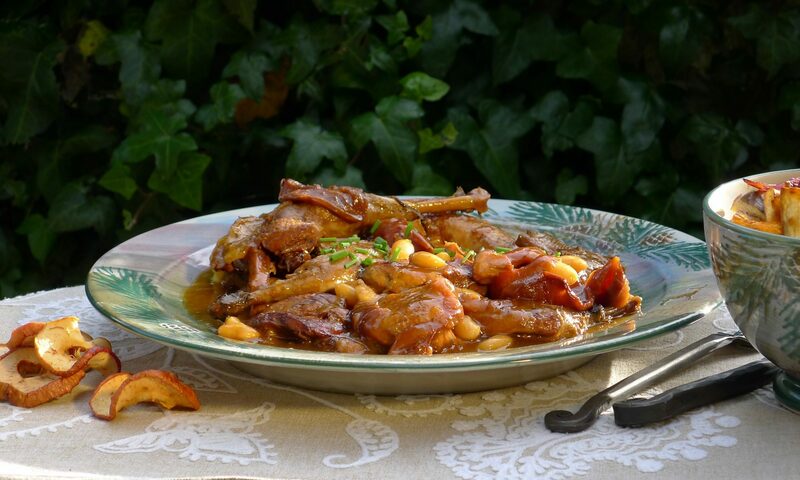 It is mouth-watering just writing this! 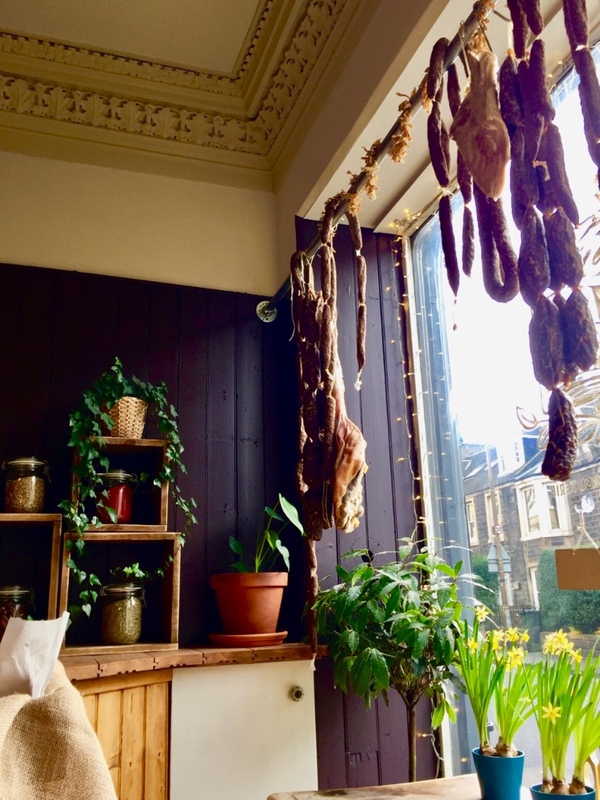 In their delightful emporium on Restalrig Road they have salamis and cuts hanging on rails plus a carefully selected range of other comestibles to enjoy with their cured meats. 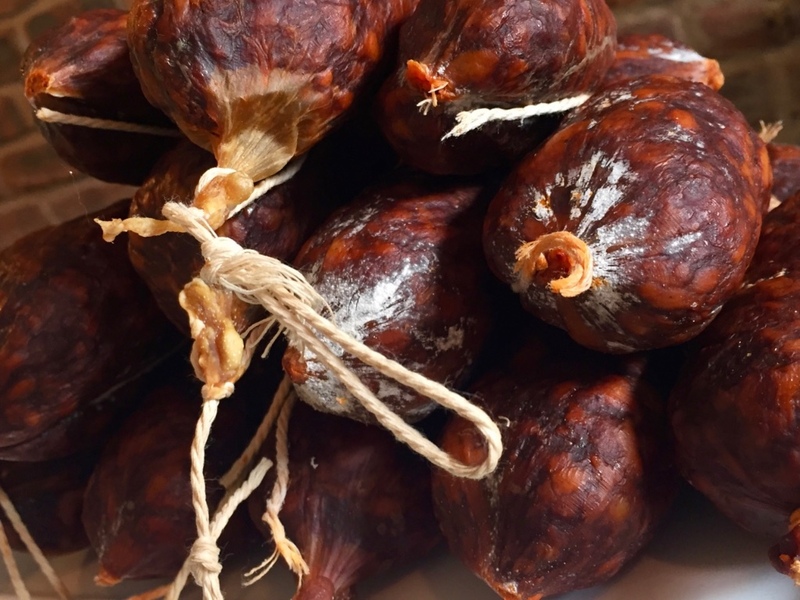 The aroma in this store makes their salamis even more irresistible. 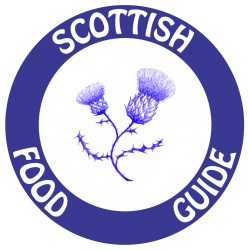 Also available at discerning delis such as Post & Pantry in Aberdour. 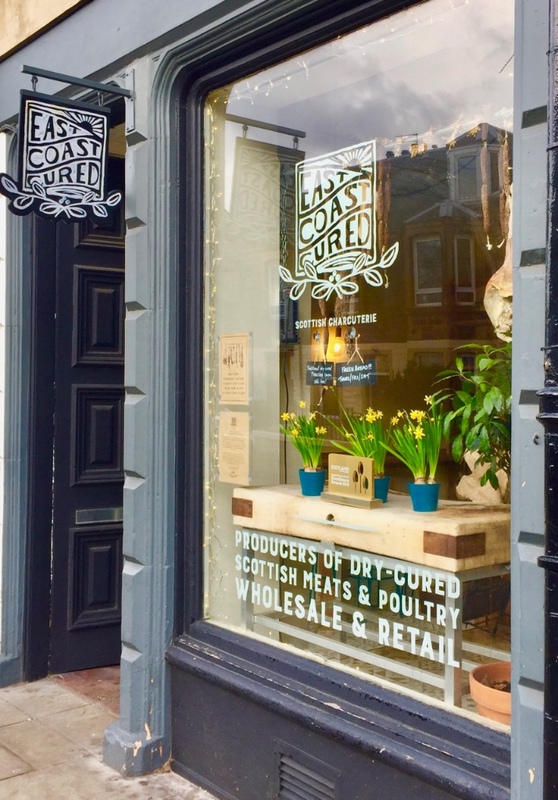 More stockists to follow.